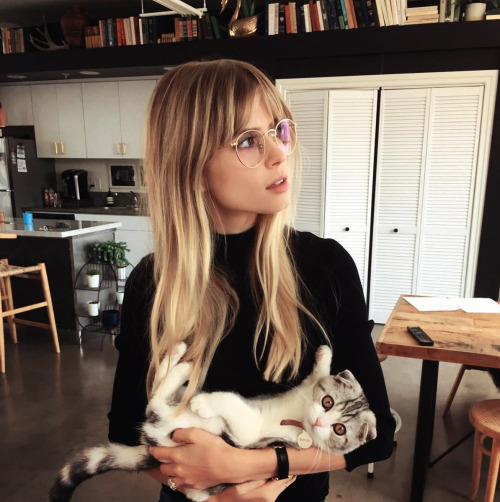 The MTV’s Scream alumni who played Queen Bee ‘Brooke Maddox’, Carlson Young got married this weekend and not only was the wedding gorgeous but it was stacked with fellow Scream castmates. Young married Foster The People’s Isom Innis in Texas this past weekend, in attendance from the MTV Scream family included: Bex Taylor-Klaus (aka Audrey Jensen) captioned the image above. Willa Fitzgerald (Emma Duval), John Karna (Noah Foster), Amadeus Serafini (Kieran Wilcox) and Alex Esola (Jeremy Blair). I think John Karna forgot to invite me as his date, but that’s okay.